Tuesday, May 7 | Marriott Marquis | Washington, D.C.
Our rooming block is at the JW Marriott this year. 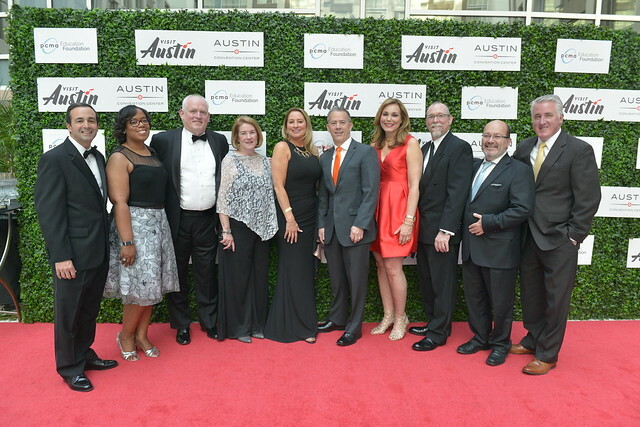 Check out the videos and photos from last year’s event to see highlights from the Red Carpet, Awards Show and After Party. Hover over the pictures above to see more photos. 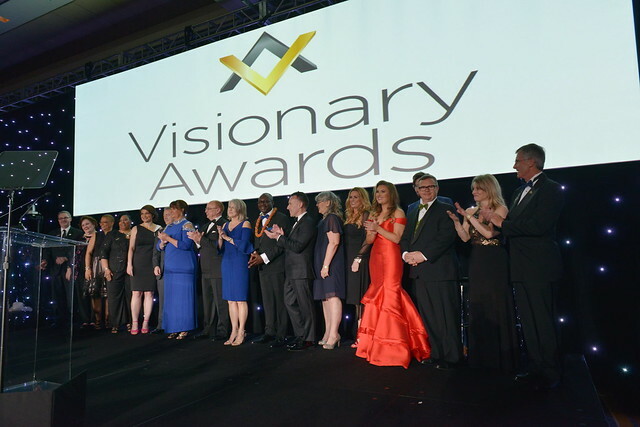 Proceeds from the Visionary Awards benefit the PCMA Foundation, which supports the industry and empowers students and professionals to advance in their profession. View the Foundation’s 2018 Impact Report to see all of the important projects and scholarships that were funded last year by Foundation supporters and donors. The Style Lounge is a place to sit back, relax, and get your glam or GQ on before the Visionary Award, from 2 – 5:30 p.m. We’re here to make sure our guests are red carpet ready whether you’re coming straight from work, home or the airport. Get pampered and feel prepared for the evening with our fully appointed lounge, complete with professional hair stylists, makeup stylists, shoe shine, dressing rooms, a beauty bar and refreshments. Coming straight from work? Your belongings are safe in our VIP coat check so you can get dressed and go. Styling services are provided by Makeup by Holly, LLC, a team of highly skilled and dependable beauty professionals with years of experience providing beauty services to all genders and ethnicities. 2018 Visionary Awards attendees enjoy styling services at the Style Lounge. View more photos. Congratulations to the 2019 Lifetime Achievement Honorees! Congratulations to the 2019 Professional Excellence Award Finalists! 1991 – Mr. Donald S. Freeman, Jr. 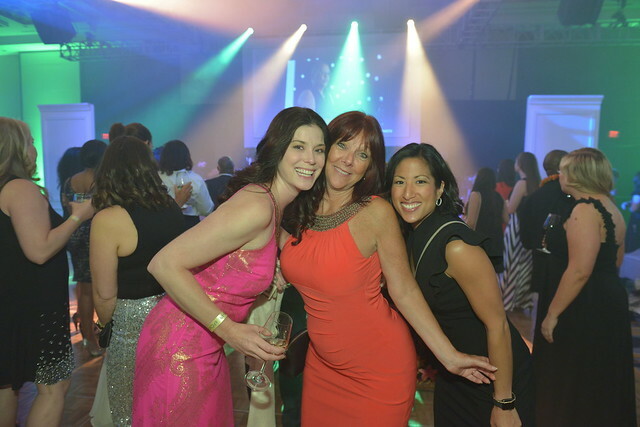 The Professional Excellence Awards are announced annually at the PCMA Education Foundation Visionary Awards. These awards honor a PCMA member who exemplify excellence in the business events industry in their given year. Scroll down for a more in-depth look at different seating options.